Sports Clubs from all over the world are starting to recognise Esports. They have found out that thinking strategies and skills similar to sports are also implemented while competing professionally in computer games, like FIFA 18, NBA 2K and League of Legends. On top of this, training and working out is a big part of a pro gamer’s lifestyle, just like it is with football. Teams like FC Barcelona, Paris Saint-Germain, Bayern Munich FC, FC Schalke 04, Manchester City and many more organisations see an opportunity to gather a following in esports whilst increasing their own support at the same time. 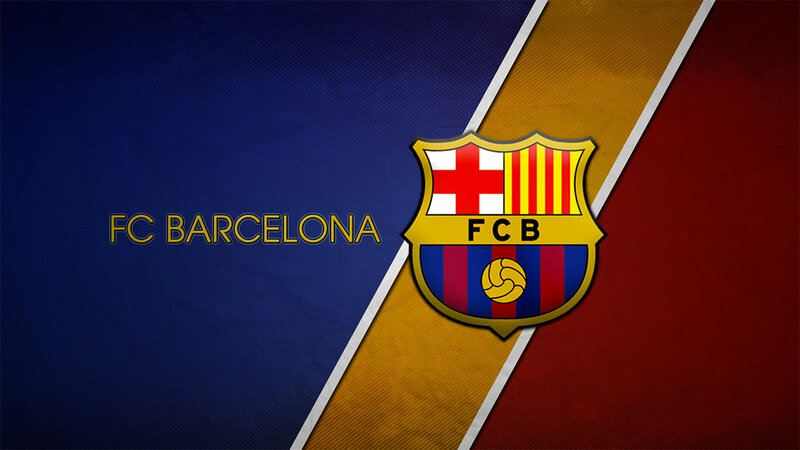 The Spanish football club, FC Barcelona have announced their new venture into electronic gaming. Just like there is football wagering, esports betting is a growing phenomenon. They have partnered up with eFootball.Pro and the game publisher, KONAMI with the possibility of competing in the egaming arena against top international rivals in the next few years. The French Football Team, Paris Saint-Germain (PSG) have announced their entry into virtual gaming and created a franchise in October 2016. The PSG team is financed by Qatar Sports Investments. The PSG football team is decorated with top players like Neymar Jr and Edinson Cavani. PSG have already formed esports teams which are already competing in FIFA 18 and Rocket League. This has given them the insight about all there is to know in esports. In order to achieve success in FIFA 18, PSG recently acquired August ‘Agge’ Rosenmeier and Lucas ‘DaXe’ Cuillerier. The acquisition of ‘Agge’ and ‘DaXe’ gives fans the chance for esports betting on these top pro gamers. 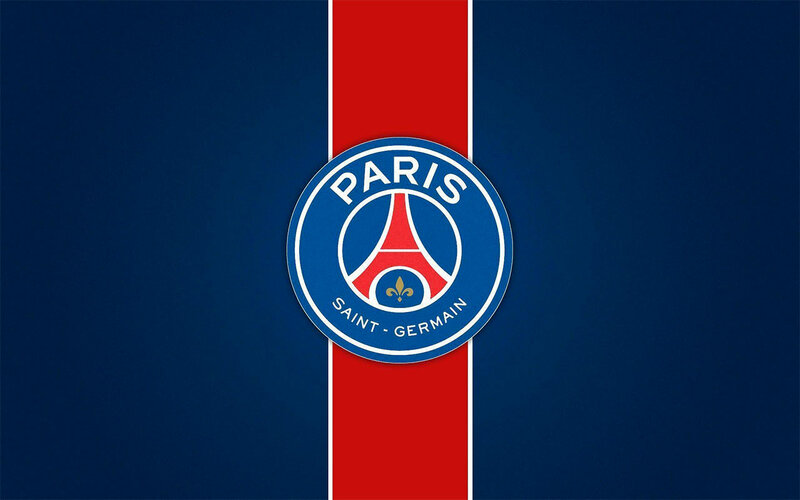 Paris Saint-Germain have teamed up with a media company, Webedia and have become the first French sports squad that has ventured into competitive digital gaming. PSGs latest announcement was that they are co-sponsoring the Chinese Dota 2 team, LGD Gaming. Both associations have agreed upon a new brand name that will change to ‘PSG.LGD’ with the same roster of esports players. The top German football club, Bayern Munich surprised many of their fans with the recruitment of an NBA 2K unit instead of FIFA 18. 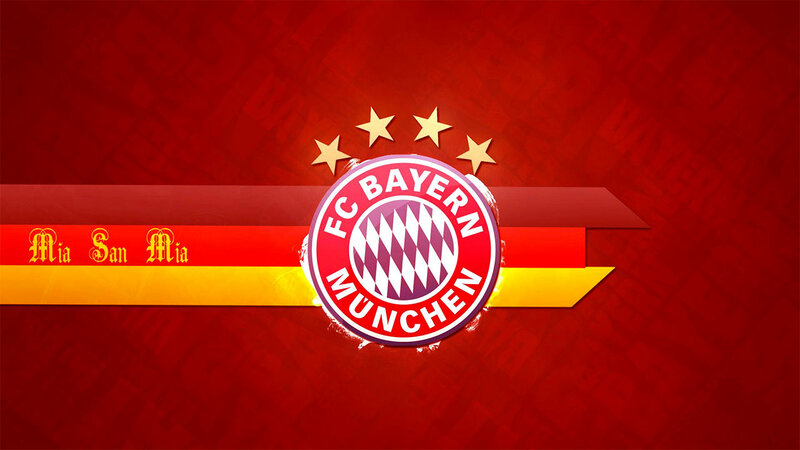 The Football association has recently formed an esports division, Bavaria Ballers Gaming that falls under the FC Bayern Basketball team. The tryouts are being held until 10th May 2018 and as for the unlucky gamers who were not chosen, they are sure to keep on practicing NBA 2K and will never give up on their dreams to compete on the International stage. The lucky eight players recruited will start their training sessions in June so as to compete on PlayStation 4 in the first official esports tournaments held in August. 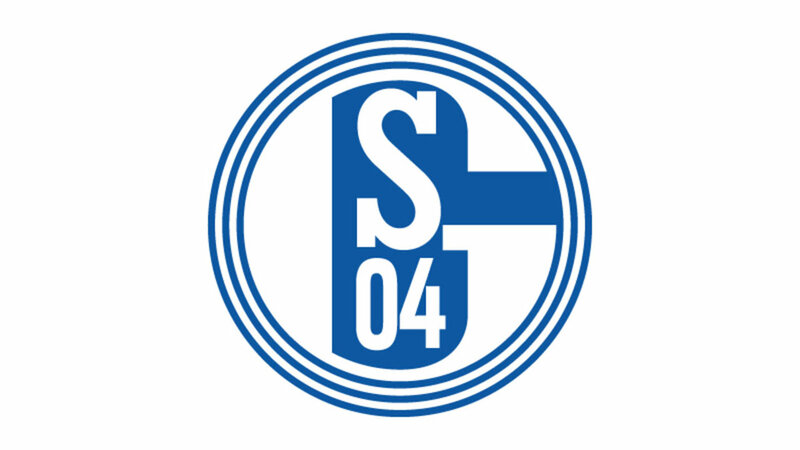 Another German football club, FC Schalke 04 or S04 as they are sometimes known are perhaps the first to recognize the true potential of esports. 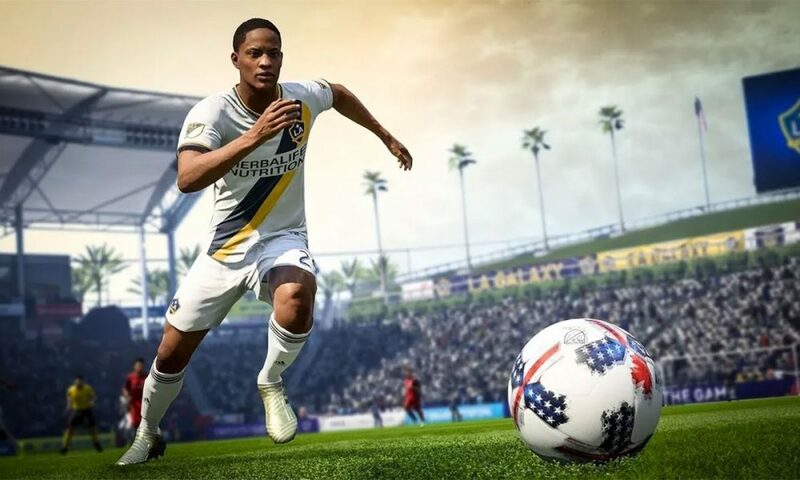 The sports organisation have expanded into virtual gaming to attract FIFA 18 fans that watch online tournaments while also betting on esports. S04’s relationship with esports all started with a football simulator game that started in May 2016. FC Schalke 04 acquired professional FIFA player, Tim ‘Tim Latka’ Schwartmann who made a name for himself winning the prestigious tournament, S04 Knappencup in front of an audience of 100K. Lukas ‘Idealz’ Schmandt is another top FIFA player who represents FC Schalke 04. He impressed the Schalke coaches after reaching second in the ESLM Winter Season as well as the final of the PlayStation Masters. More recently, FC Schalke 04 have acquired a League of Legends team that consists of Oskar ‘Vander’ Bogdan, Erlend ‘Nukeduck’ Holm, Tamas ‘Vizicsacsi’ Kiss, Elias ‘Upset’ Lipp and Milo ‘Pride Wehnes. The S04 LOL roster will participate in the European League of Legends Championship Series that leads to the World Championship – a League of Legends competition that thousands if not millions of fans worldwide watch online while placing their League of Legends bets. 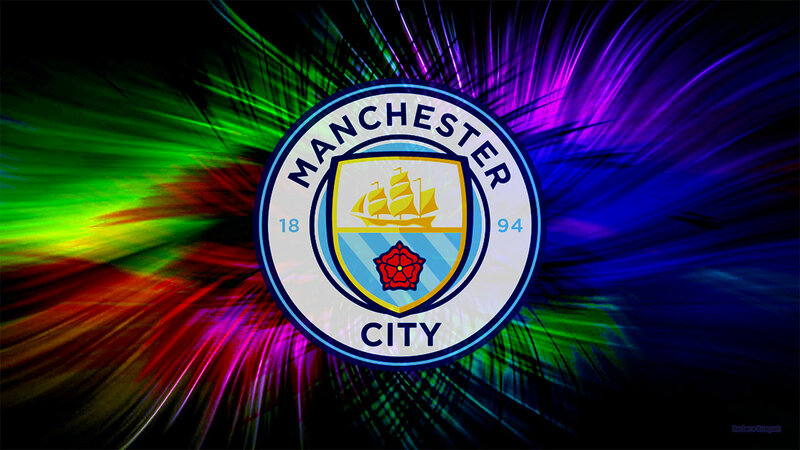 Earlier this year, Manchester City proudly announced that they had acquired a FIFA esports player, Kai ‘Deto’ Wollin. Deto made a name for himself at the FIFA Championship in 2006 and has twice won the World Cyber Games of 2011 and 2012. Deto has already competed for Manchester City at the FUT Champions Cup in April 2018 and is looking forward to playing at other world FIFA 18 tournaments. The growing trend of sports associations integrating themselves with esports will continue into the future. The World Cup 2018 held in Russia will help create more marketing towards FIFA 18, becoming the most popular sports video game among Football fans. Just like traditional sports teams have training sessions so do professional gaming teams – they play their best at prestigious tournaments all year round.